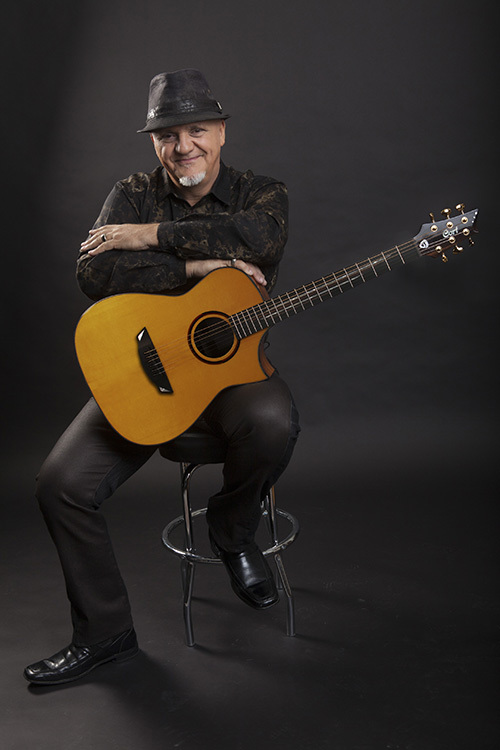 Frank Gambale, Grammy-Award winner and two-time Grammy Nominee is the originator of the revolutionary Sweep-Picking technique which is now part of the guitar lexicon. 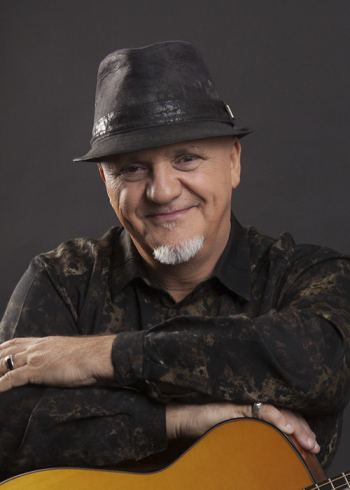 For four decades he has inspired musicians in all genres and is revered the world over for his musical innovation and mind-blowing technique. 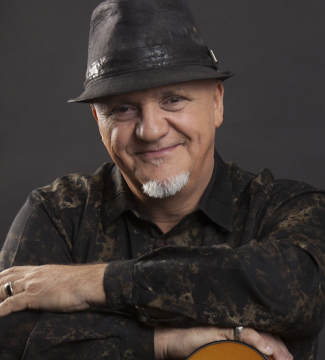 Gambale has released 20 studio albums, plus 3 live albums and numerous collaborative projects along with several instructional books and DVDs. A prolific and innovative songwriter, he has published over 250 songs and continues to tour internationally. LUXE is a true signature model in that the artist had a great deal of input on each detail of the guitar. 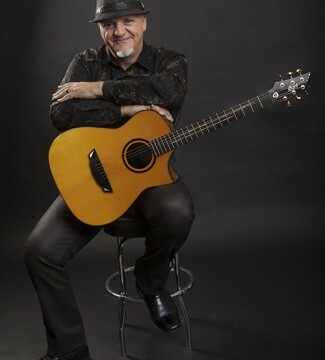 Ideal for high-speed soloing, this innovative acoustic-electric guitar also features custom wooden rosette and custom fingerboard designed by Frank Gambale himself.